One of the many benefits of owning a LTV is the ability to join a Leisure Travelers Club in your area. Each regional club has a club leader that coordinates events and activities for their group. 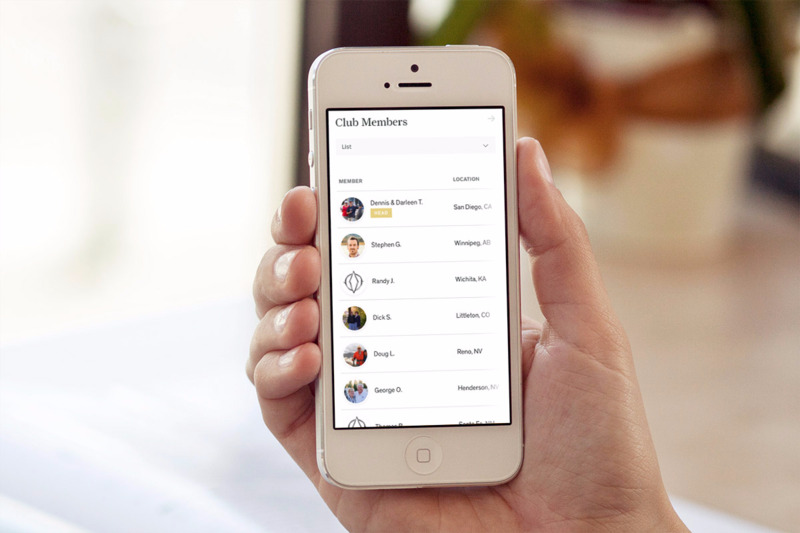 Travelers Clubs are a great way to meet other LTV owners and learn more about your LTV! If you are not a part of a club and are interested in learning more, please click here. List View – A simple list view of all members who have opted to share their information. Current Location – If you would like to let your fellow club members know where you are while you are traveling, you can update your current location by clicking on the “Current Location” button while viewing the map. (Note: You will need to have your privacy settings set to “share my information” in order for this feature to work.) If you would like to remove your “current location”, simply click on the red “Remove Current Location” button.